College Park, MD – Your Commercial Cleaning Experts! Keeping your business tidy can be time-consuming and take you away from your core mission. Hiring a College Park cleaning company to oversee your office cleaning offers a solution. Bottom line, if you need a College Park cleaning company, Foreman Pro Cleaning is your partner. Call now for a quick estimate for recurring service at your office, retail location or business. The cleanliness of your office or business matters. Customers and clients notice if trash cans are overflowing, or if your restrooms are untidy. Hiring a commercial cleaning company ensures your business always looks great. 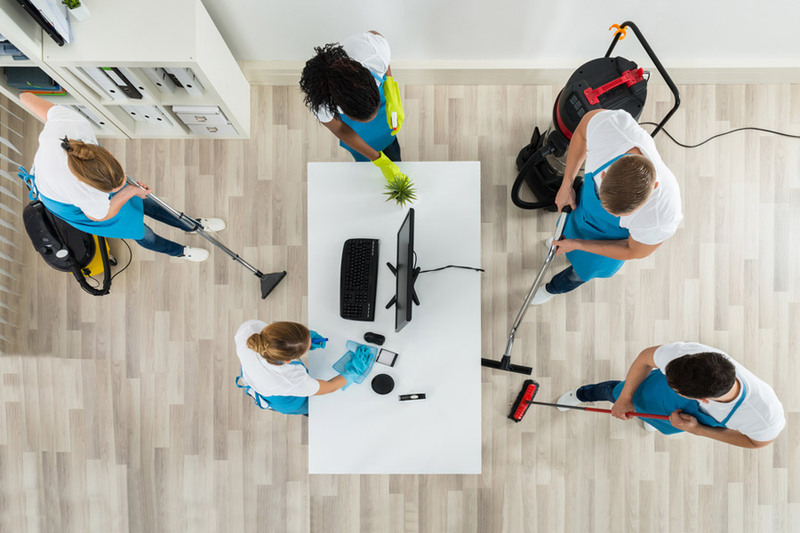 Foreman Pro Cleaning provides a variety of commercial cleaning packages, designed for businesses of all sizes and types. 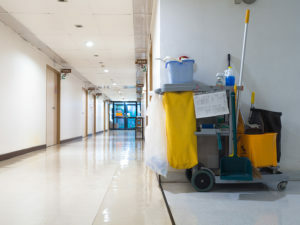 Our general janitorial services for office and retail businesses are designed to ensure your entire facility is tidy. And we offer recurring, after hours and day porter services for companies in College Park. We work with all types of College Park businesses. From banks to auto dealerships, and retail stores – Foreman Pro Cleaning has all your janitorial needs covered. Need a Maryland cleaning company with experience in a data center or healthcare facility? Many industries have unique needs when it comes to cleaning, and Foreman Pro Cleaning has experience in all types. Day Care Cleaning – We use safe cleaning supplies to keep childcare facilities germ-free and sanitary. Construction Clean-Up – Foreman Pro Cleaning offers specialized construction clean-up service for new buildings. Floor & Carpet Care – From carpet shampooing to tile floor polishing and waxing, Foreman Pro Cleaning provides specialized floorcare services in College Park. Data Center Cleaning – Data centers, server rooms, and technology facilities have specialized cleaning needs. We use HEPA and anti-static equipment to ensure your facility’s hardware is protected. Also, we deliver raised floor cleaning solutions. Foreman Pro Cleaning is Maryland’s trusted cleaning company. Let us help you keep your business tidy and clean. Call today for a timely estimate for service. We offer packages to fit your needs and serve most business types in College Park.